Do you want to check if there is any virus on your Mac? 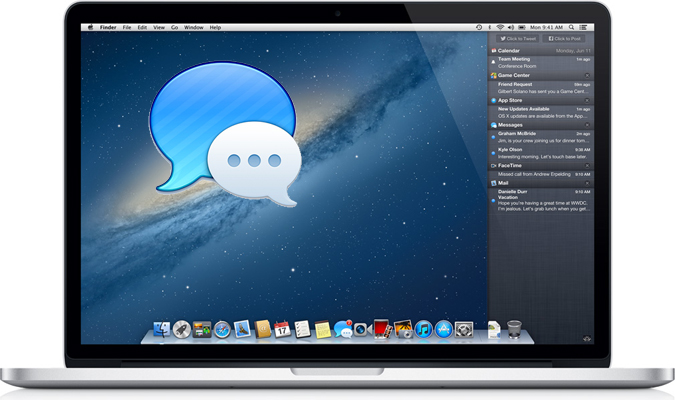 In this guide, we will show you a free virus scan to check and find the virus on your Mac. 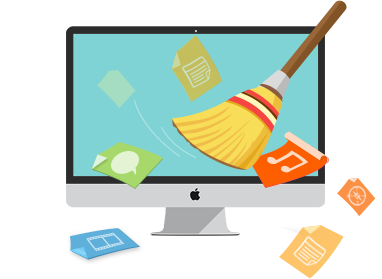 FREE download MacClean and install it on your Mac now will save you’re a lot of time. 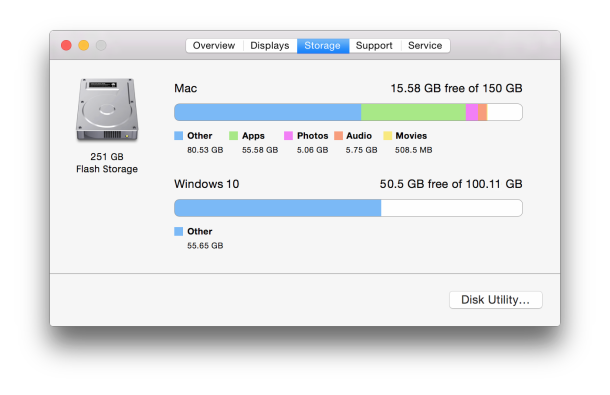 Then read on this post to learn how to check for virus on mac in a safe way. I am a new Mac user and I have purchased this MacBook Pro retina display a few months ago. I do not have any anti virus software on it, and I am just wondering how I would go about checking if there is a Trojan horse, virus, or anything of that nature. 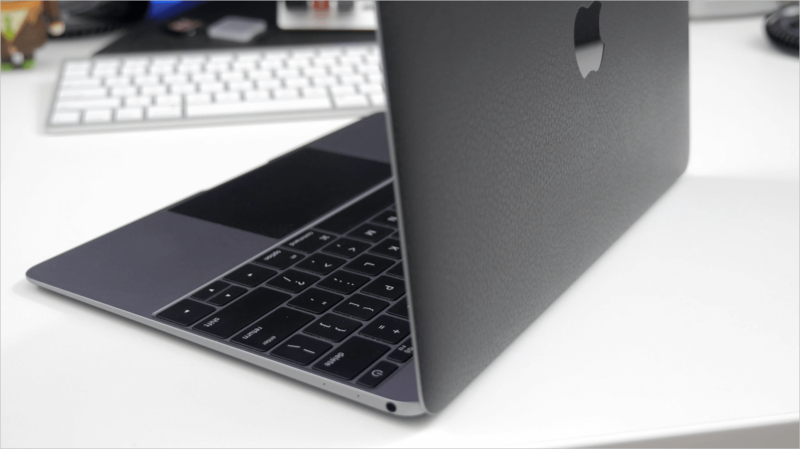 Apple’s Mac can also get virus, just like any programmable computers. If your Mac is acting weird (poor and slow performance, unexpected Ads or pop-ups, lost files, etc. ), you may want to check for virus on your Mac. 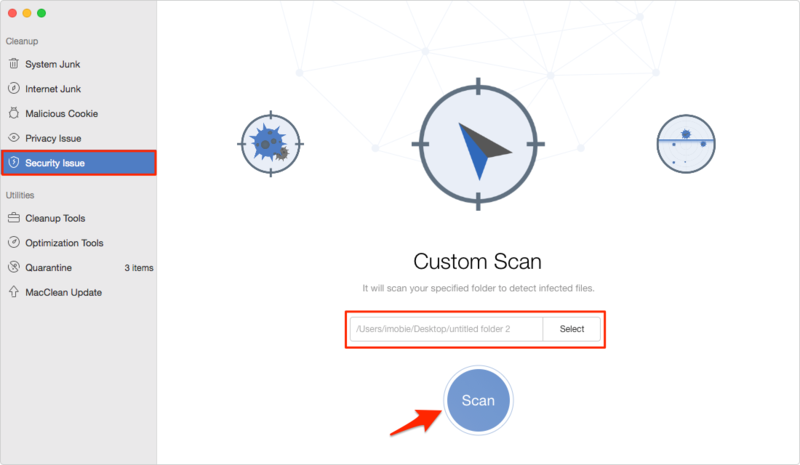 There is no direct way to scan your Mac for virus without third-party tools. 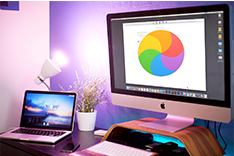 In this guide, we will show you a safe and easy-to-use Mac cleaning & optimizing software named MacClean to check for virus on your Mac. 1. With the protection technology of the world's top level, it is safe and reliable to use MacClean to scan for virus. 2. Three scan modes to check for Mac virus: Quick Scan, Custom scan, and Full scan. 3. 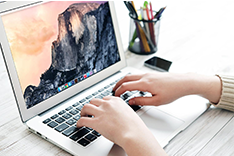 Find and remove malicious cookies from Mac to secure it. 4. 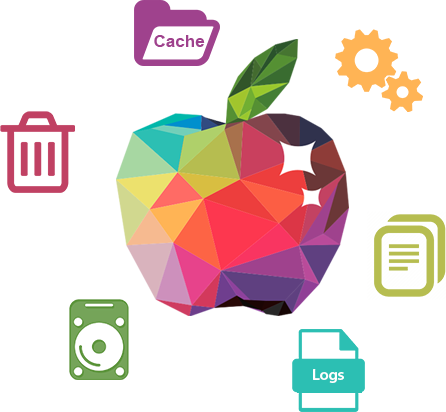 Clear kinds of junk files like Internet junk, system junk, user junk, app junk, trash bin, etc. Step 1. Firstly, free download MacClean, install and run it. Step 2. From the left side bar, choose "Security issue", select the appropriate mode from the Quick Scan, Custom Scan and Full Scan, and then click Scan. Step 3. When you finish scanning, MacClean will show you the virus list. you can locate, quarantine or remove the virus files. 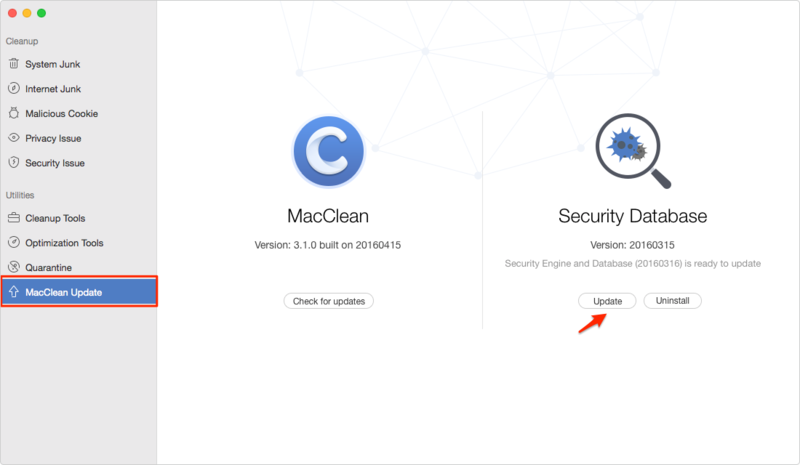 Note: If this is the first time you use the "Security issue" of MacClean, you need to download and install the security database in “MacClean Update” section. 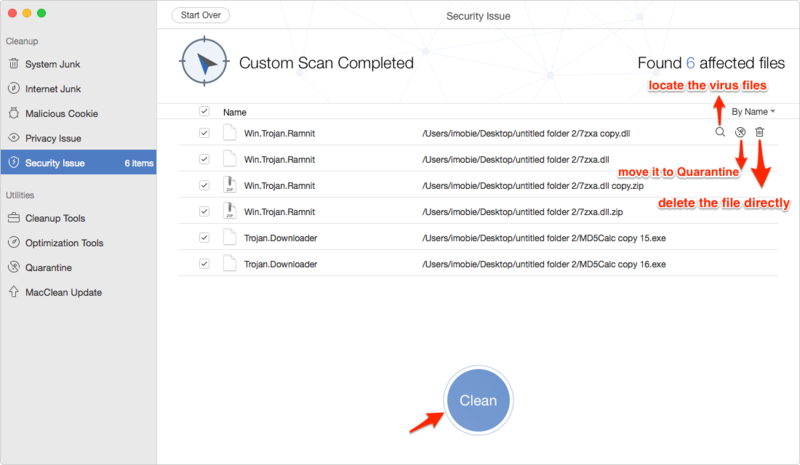 It is safe, easy, and quick to check the virus on your Mac with MacClean. 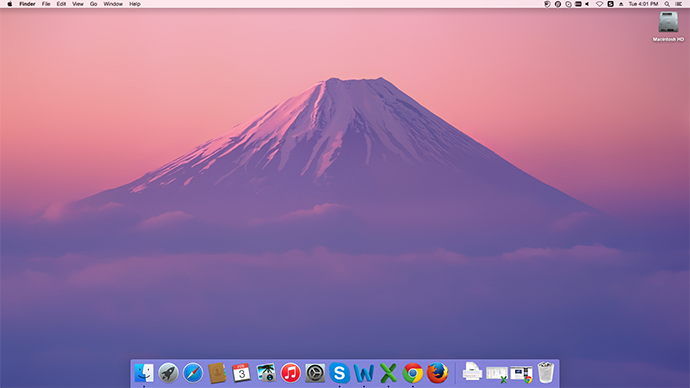 Now download MacClean to have a free try. If you have any questions, feel free to contact us by email.